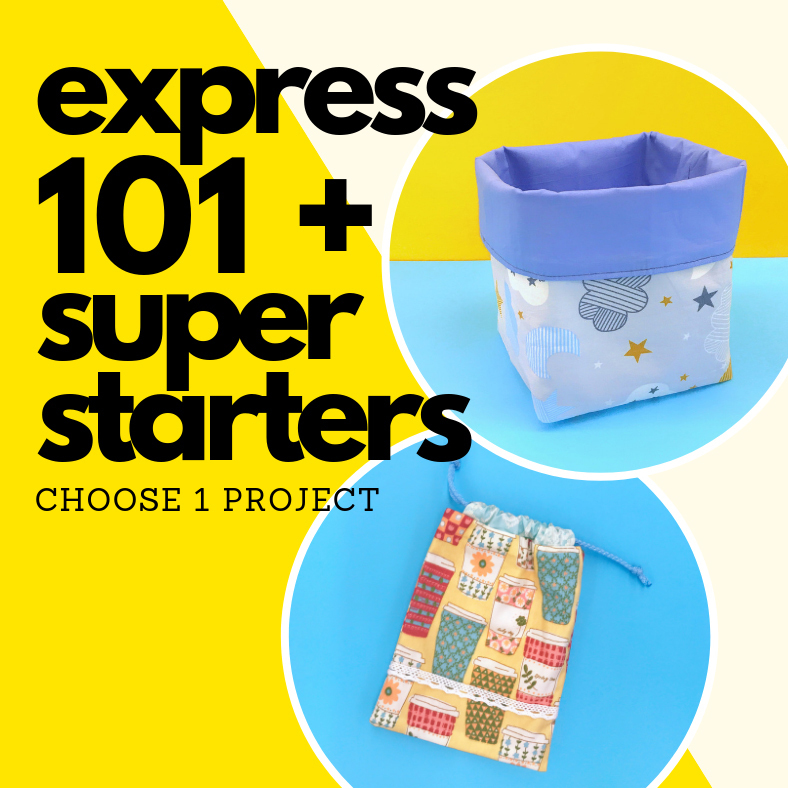 This express workshop will get you started on your sewing adventures in no time! 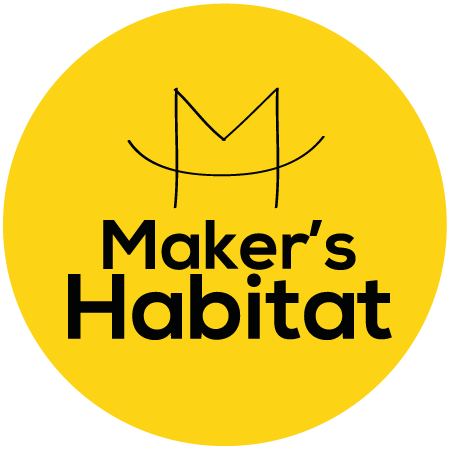 This special workshop is a combination of Machine Sewing 101 + Super Starters. You'll be introduced quickly on how to set up and operate a sewing machine. Then you can choose between making a fabric organiser or a mobile phone pouch and complete your project in just 3 hours.